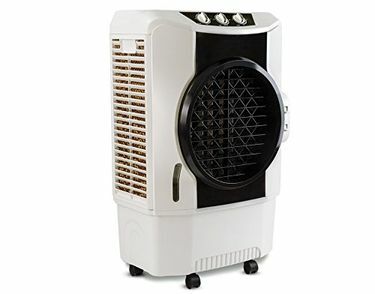 With the temperature rising and declining now and then, it has become quite essential to invest in such an appliance that can manage interior temperature according to the changes in the exterior temperature. 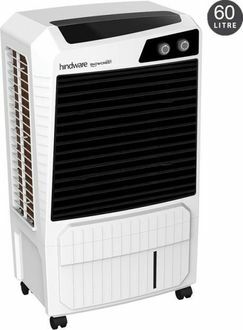 Thus, for that, you can buy desert air cooler. 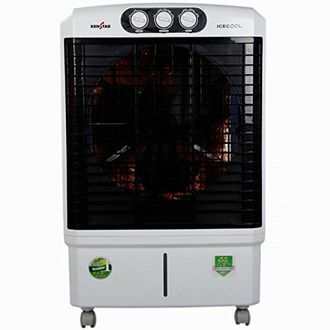 Prominent brands like Maharaja, Kenstar, McCoy, Cello, Voltas, Usha, Singer, Orient, Bajaj, Hindware, and Symphony Siesta are out in the market providing desert air coolers within the range of 60L-70L. Not just that, but they come with many features, such as overflow indicator, water level indicator, auto louver movement, ice chamber, low noise, and much more. 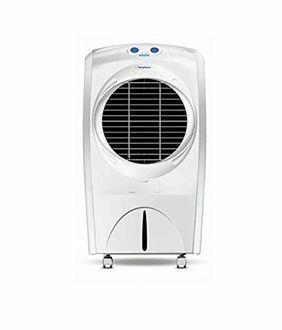 The power consumption of these desert coolers is from 130 W to 240 W. Available in different contours and sizes; you wouldn't have to face any problem even while purchasing for a small-sized room. 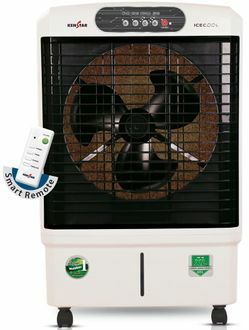 Check out the prices of 49 Desert 60L-70L Air Coolers, updated on 26th April 2019. 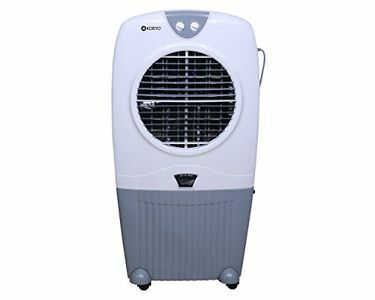 While selecting for the desert 60L-70L air cooler, there are certain factors that you must keep in mind. 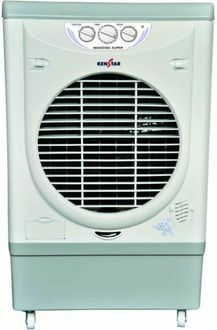 If you live in an area where the weather is always warm, a desert cooler may prove out to be a boon for you. Thus, keep the brand in mind before finalizing any model. Furthermore, you must also check the other features, such as the thickness of pads, water level controller, and speed of the fan. Once you have decided on your model, you can then buy it from prominent e-commerce sites such as Amazon, Flipkart, TataCliQ, and more. You can use this page to compare the prices of different models and purchase the one with superior features and lowest price.